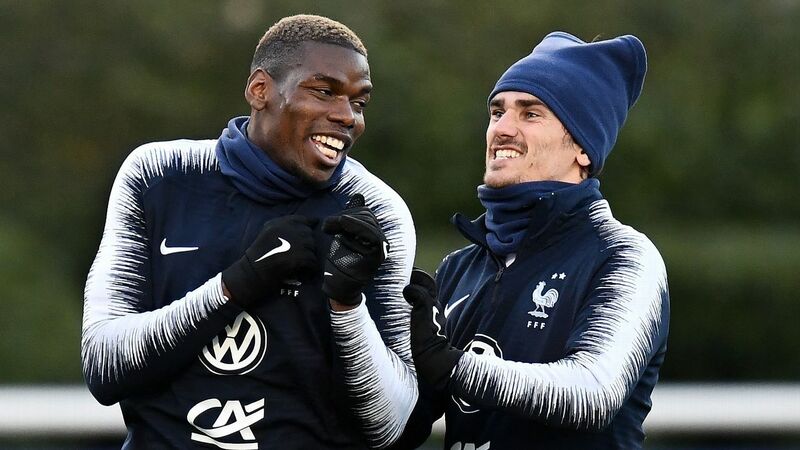 Antoine Griezmann tells ESPNFC how he believes Zinedine Zidane would be the perfect replacement once current France manager Didier Deschamps leaves the role. The walls of the away dressing room at the Stadion Feijenoord in Rotterdam are still trembling. The hairdryer treatment received by the France players from Didier Deschamps after their 2-0 defeat against the Netherlands on Friday could be heard from miles away. The French manager was outraged by the performance of his team. Les Bleus lacked everything in a game in which a draw would have been enough to see them advancing to the Nations League final four. And their manager didn't like it at all. He had warned them many times since the World Cup triumph: To keep winning, they will need to keep the same desire, the same team spirit, the same fight. They could not rest on their laurels, they could not get complacent. Of course, Deschamps knew very well how difficult a season after a World Cup win could be. He experienced it in 1998-1999, when he found it tough, like so many other French players, to get over becoming world champions. In a draw against Iceland and a win over Germany last month, the French were poor in the first half but got a lucky escape. Not this time. France were thoroughly outclassed in a 2-0 defeat at the Netherlands on Friday. "This is not good enough," he told his players after the game. "You are too comfortable. You didn't show any motivation or willingness in this game. You have to do more and better than that. You were too chilled, too relaxed. We were not demanding enough." Deschamps gave his charges a proper warning, like he did in June 2015 after the friendly defeat in Albania, where the French were horrendous, like he did against Columbia in March 2018 when the team lost because they stopped playing after the break when they were 2-0 up. It has been a long time since a French team has been so poor for a whole 90 minutes. There was nothing at all in this game. The half-time break and Deschamps' efforts to fix the issues didn't have any impact. The substitutions didn't work either. Nor was there rebellion from the players. They let the game go without trying to fight back. After the match, Hugo Lloris had strong words as well for his teammates. The France captain doesn't talk often but when he does, it is usually when he is very unhappy. "We let ourselves down and we let our country down," the keeper said. The absence of the injured Paul Pogba was massively felt. His leadership before and during the game was heavily missed. His creativity and his physical presence, too. Deschamps had promised his men that with a good performance against the Dutch, he would give them Saturday evening free in Paris to do whatever they wanted. 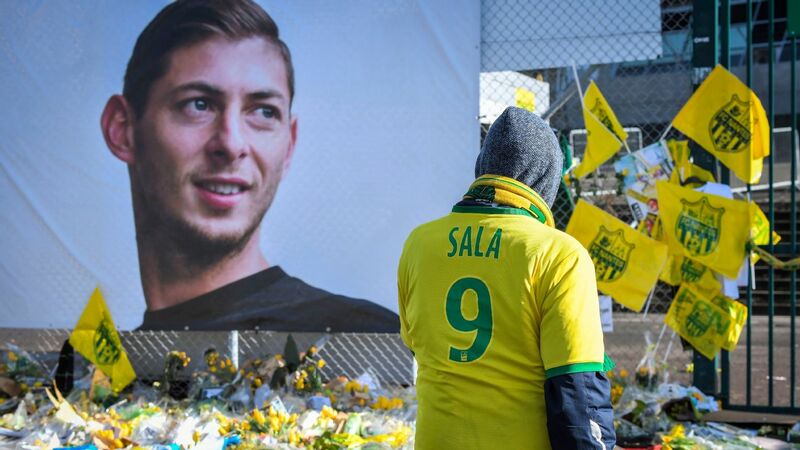 The plan was always to to stay in Rotterdam after the game on Friday and then come back to Clairefontaine on Saturday morning for a day of recovery and then please the players by letting them go out. Instead, he prepared a painstaking video session to show everything that went wrong on Friday. And the list was long. Kylian Mbappe and Co. didn't go out on Saturday, then, and instead got a lot of time to think about what had just happened. Losing can happen, but not in this way. 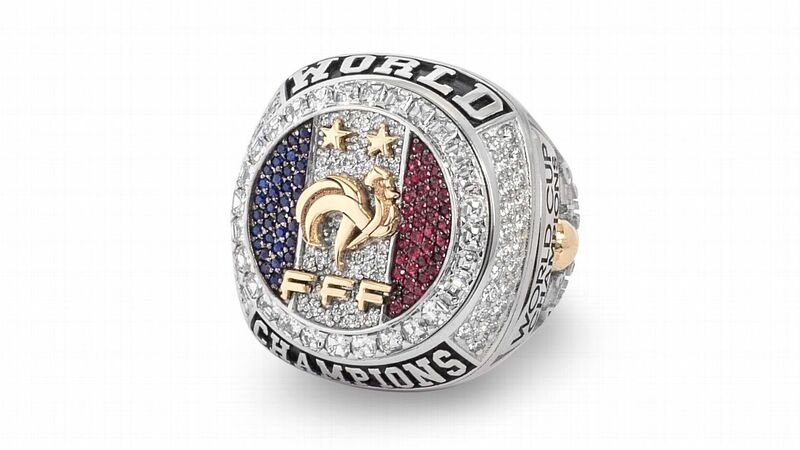 "You are the world champions, but you didn't play like world champions," Deschamps added. It was brutal, and the manager was still very angry two days after the game, on Sunday, when he had another go at his players. Which serves as a reminder of what Antoine Griezmann said after the win against Germany last month: "In the first half we didn't play as world champions, but we did after the break and it was much better." The problem for Deschamps is that his players have not played well enough and have not been consistent enough since their triumph in July. He needs to find a way to fix this issue. So far, he has kept his trust and faith in the players who were in Russia last summer, even if some of them -- like Olivier Giroud or Benjamin Pavard -- have not been playing well this season. He even went back to Moussa Sissoko against the Dutch when France were struggling, despite the Tottenham midfielder not having featured for France for more than a year. That has to change. Deschamps realised it in Rotterdam last week. France, who face Uruguay in a friendly in Paris on Tuesday, can still qualify for the final four of the Nations League. But missing out could be a blessing in disguise.